Whether you're devoting a bar area in your basement or revamping the look of your family room or eat-in kitchen, bar furniture and accessories can give your home an extra touch of elegance. Wine racks and bars are an excellent place to begin because they offer you a broad range of storage selections for drinks and barware. There are even carries complete pub sets with matching tables and chairs that can be balanced with a small rack if you have limited space. A home bar isn't just a place complete with dartboards and a big screen television. They also can be a chic space for exciting parties with family and friends. Once you've found the right bar counter to coordinate with your home's decor, chairs and stools should be next on your list. Swivel and standard counter stools are relaxing, and they're available in styles and colors to match the rest of your decor. From summer get-togethers to holiday parties, you can transform any room into the ideal gathering place with stylish home bar equipment. Reinvent any room with bar furniture to match your home furnishings. 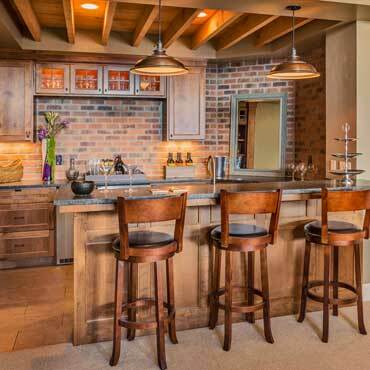 Home bars not only offer a relaxing place to have a few drinks and unwind, but they are also a perfect spot for entertaining family and friends. There is a wide selection of styles to personalize any family room, den, or rec room. See our collection bars brands like Broyhill® Furniture, International Furniture Direct , and more... Click below to see our whole selection of bars brands! 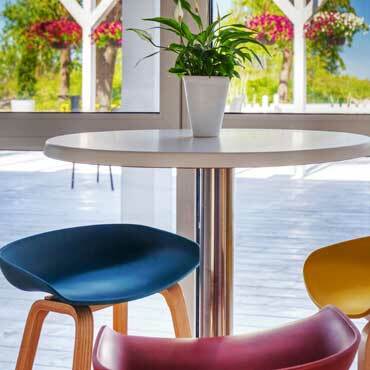 Bar stools add extra seating without sacrificing class and style. Bar stools come in various heights, styles, and budgets to ensuring you always find a perfect fit. 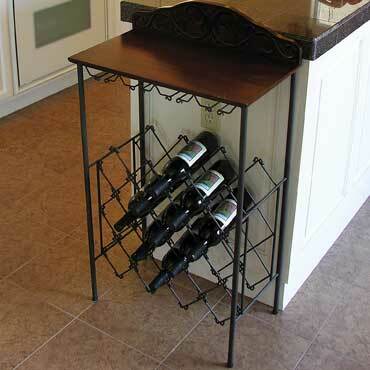 A good stool can provide comfy place to relax at your home bar or kitchen counter. 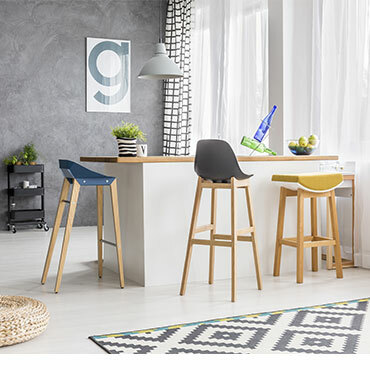 See our collection barstools brands like Broyhill® Furniture, Bernhardt Furniture, Bassett® Furniture, Accents Beyond Furniture, Abbyson Living, and more... Click below to see our whole selection of barstools brands! 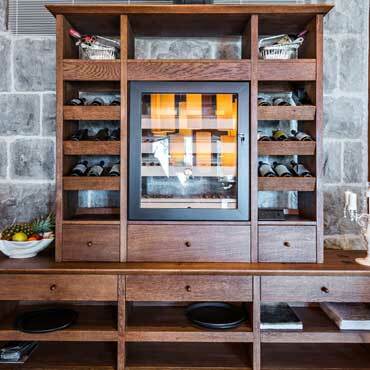 See our collection wine cabinets brands like Premier Wine Cellars , and more... Click below to see our whole selection of wine cabinets brands! See our collection pub tables/chairs brands like Fashion Bed Group, and more... Click below to see our whole selection of pub tables/chairs brands! See our collection wine racks brands like Abbyson Living, Premier Wine Cellars , and more... Click below to see our whole selection of wine racks brands! 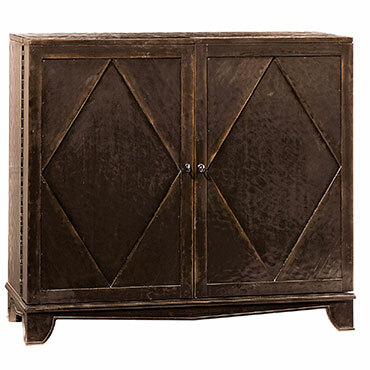 See our collection bar cabinets brands like Bernhardt Furniture, and more... Click below to see our whole selection of bar cabinets brands! At DesignBiz, we want to make sure you find the finest home furnishings when you browse online. You have searched for bar furniture and this page displays all the info, brands, articles, and videos that we have for bar furniture. With hundreds of manufacturers and brands to choose from, we want to help you find the perfect solution for your style preferences. Browse through our selection of brands, like Bernhardt Furniture, International Furniture Direct , and more. If you aren’t finding the brand of bar furniture you are currently searching for, can try our sponsored links below.